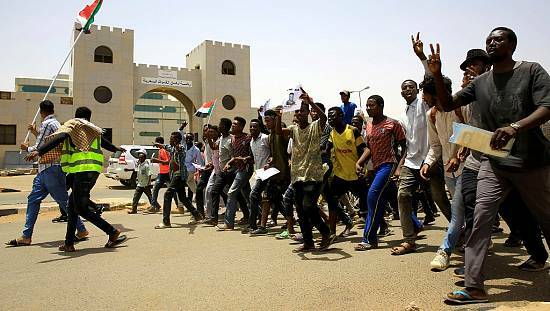 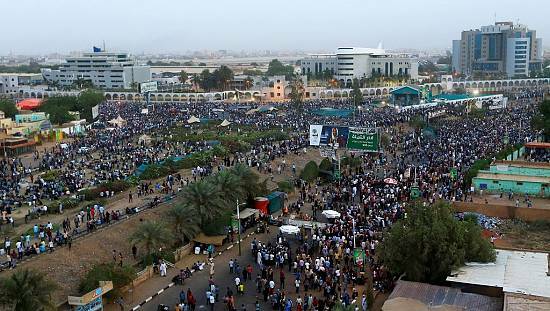 A senior U.S official said on Thurday that the Obama administration plans to ease some financial sanctions against Sudan in recognition to what the American government says are small areas of improvement in fighting terrorism and other U.S. goals. 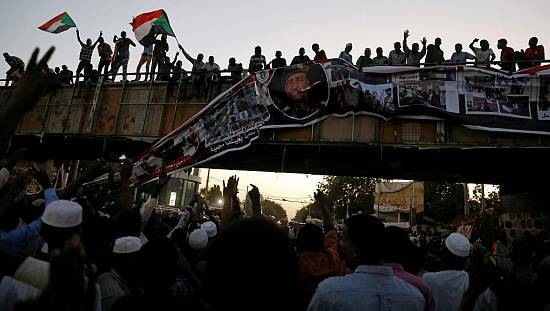 The outgoing Obama administration is taking the very limited steps as a show of goodwill toward the government of longtime Sudanese leader Omar Hassan al-Bashir, according to the official and others briefed on the decision, a source reports. 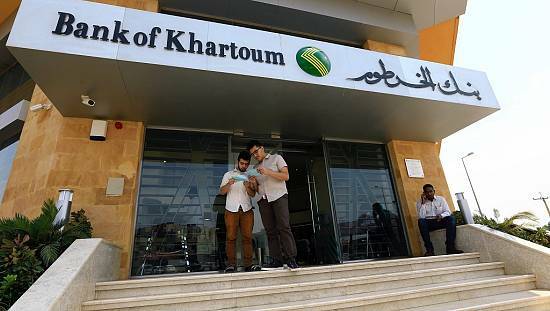 For the first time since the 1990s, Sudan will be able to trade extensively with the United States, allowing it to buy goods like tractors and spare parts and also attract much-needed investment in its collapsing economy, another source says. 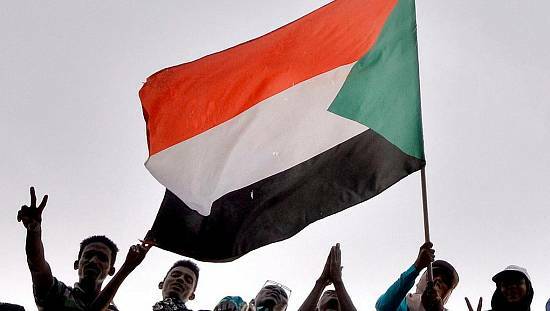 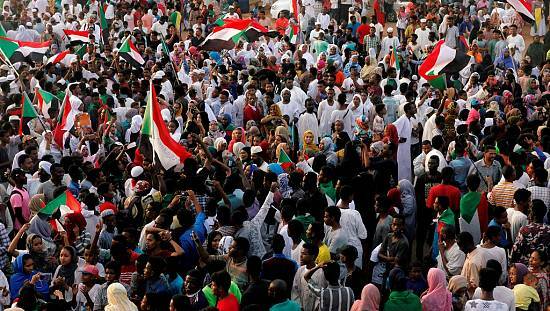 It further says that in return, Sudan will improve access for aid groups, stop supporting rebels in neighboring South Sudan, cease the bombing of insurgent territory and cooperate with American intelligence agents.